There's the "Summer Palace" Main Dining room. 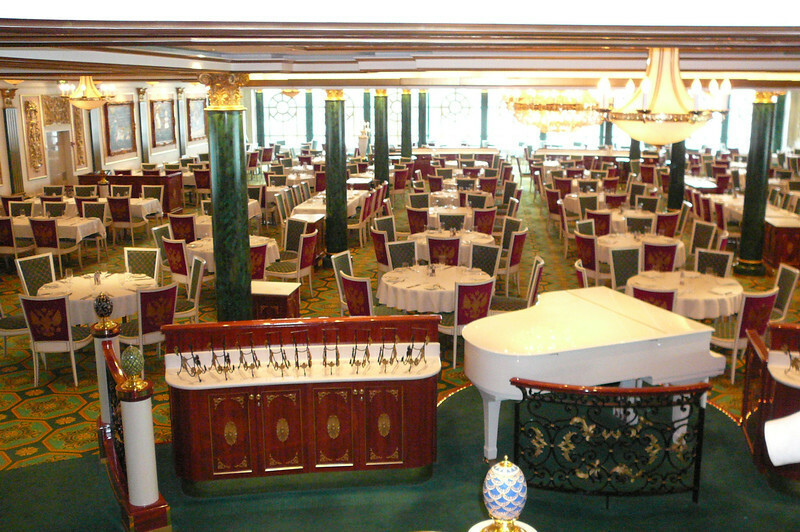 One of the 2 "Traditional" Dining rooms the Pearl has aboard. Like any Cruise there is no charge for this Restaurant and the Menu changes each night.